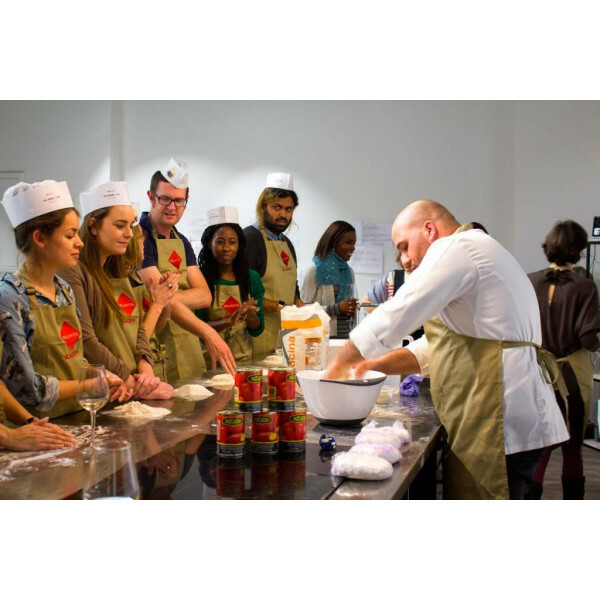 Learn to make authentic Pizzas by a top class Professional Pizzaiolo! 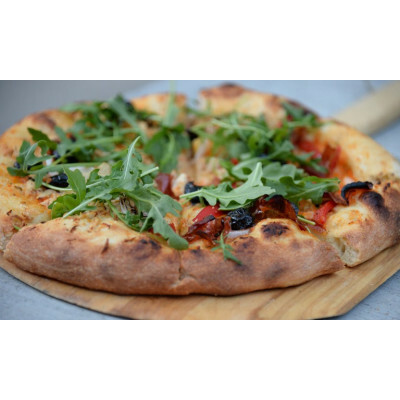 Discover the secret of creating authentic Italian pizza with this Pizza Making Class! Under the guidance of Bellavita Academy’s master pizza chef, you’ll learn simple techniques that can be replicated at home with friends and family. 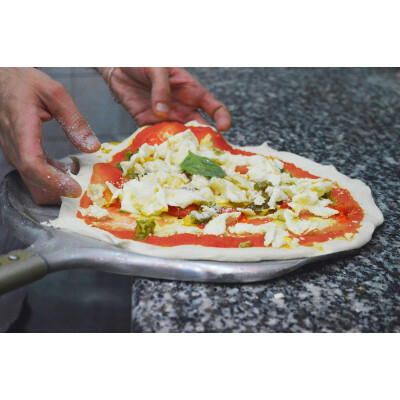 Get to grips with stretching your own pizza dough before layering on your choice of toppings, experience the thrill of the professional oven and admire your pizza cooking to perfection. Celebrate your newfound culinary skills by tucking into your delicious creation, with Prosecco to top things off in style.